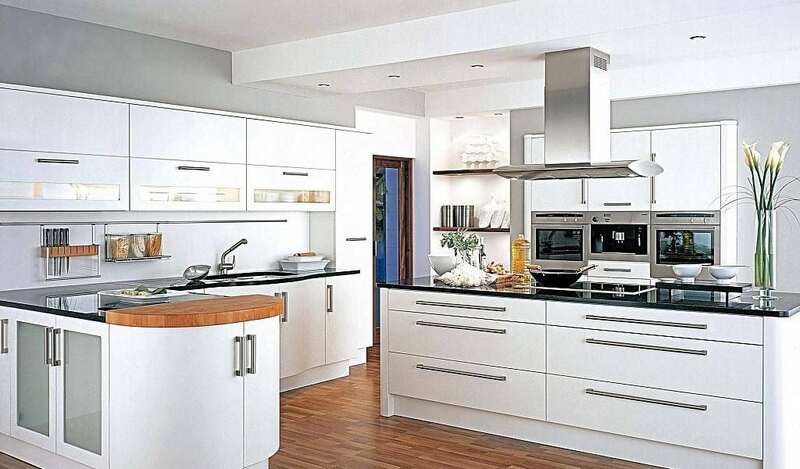 Kitchen is usually the most important place in your home. In that room you spend the time with your family. It is important for you to feel there comfortable. So, if you want to do kitchen remodeling, you should make a really good plan. It is a big job to do both in terms of cost and the amount of work that gets done, so before you hire a contractor and start bashing down walls, there are some important things to do. First is: They are only as good as their last job. Second: What you see is what you get. In addition to completed renovations, try to visit a job in progress. Third: The best ones are worth waiting for. The best contractors tend to be the busiest ones. Also, to avoid any bad situations you should remember that you are also responsible for a good relations with your contractors. You should respekt their work. One of the surest ways to shave costs is to do more with what you have got. So before taking the sledgehammer to your existing kitchen, try this: Empty every drawer and cupboard. Revisit where you have been putting things. Is there an organizational scheme that makes more sense? Think in zones, storing items closest to where they are used. And if you do go forward, you will have a clearer sense of how you really use the kitchen, which will help save time and money on the redesign. You should not try to be your own GC. A kitchen remodel is one of the most costly, complicated, and time-consuming projects imaginable, and the input of qualified professionals is not only valuable, in most parts of the country it is mandated by law. And the most important, never hire a contractor who makes you uncomfortable, no matter how highly recommended or how low the estimate. If you feel like the contractor is someone you can not trust, keep looking.